Should I Divorce or Separate? We have all been through a relationship breakdown. Initially you wonder if you can resolve any issues and try again, but it can be so difficult when the damage is already done. My clients often ask me whether they should attend counselling, separate or just apply for a divorce straightaway. It is obviously not a decision I can make for them, but distance from a relationship can certainly help in many ways. Unfortunately most people cannot afford to just move out of their home and rent elsewhere, so a separation in a literal sense could be out of the question. If you are on the mortgage of your family home you will still have to pay towards the mortgage and money will often be tight as it is. 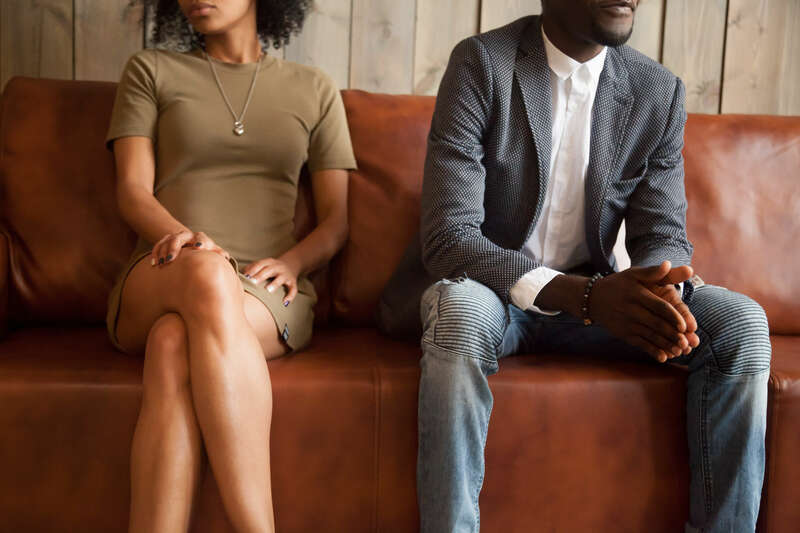 Living with someone through a relationship breakdown can be difficult though, and so knowing that you are doing something to move separation along can be reassuring. I always advise clients to attend marriage counselling where possible. That said, in my experience, when clients attend my offices, their mind is already made up, there is no going back and a separation is inevitable. I am always open with clients. You do not want a divorce hanging over your head. If you have children, they will usually sense there is something different and so it is better to tackle it head on and not let it fester. The children are always the most important thing and so minimal disruption is key, along with amicable communication with your partner where possible. If you decide to separate, you can either live separate lives whilst living in the family home, or one person can move out. You should then discuss contact arrangements for the non-resident parent to see the children and discuss how and when you will divide the matrimonial assets. Whatever you do agree on can be incorporated into a Deed of Separation. The advantages of a Deed are that it is cheaper than a divorce, you can decide on the settlement of most matrimonial assets and it can be used to show the parties intentions for settlement if and when you divorce later on. Unfortunately though they are dependent on you both agreeing to terms of settlement. Immediately after a breakup this is not always possible as emotions are still raw. You cannot enforce some maintenance provisions as you need a court order, and therefore division of joint assets such as property and savings will only be completed. If you simply cannot agree terms and emotions are running high, I recommend applying for divorce and financial relief. Each of you should obtain independent financial advice and at least matters can start progressing. There is nothing worse than not doing anything, as it only delays the inevitable. I can immediately start progressing matters, so for more advice please call me on 02476 531532.